We’re the phone company, we don’t care we don’t have to! There was a time where there were three automobile companies in the North America. GM, Ford and Chrysler. Yes there were smaller car companies and imports, for the most part if you bought a car in America it was from the big three. 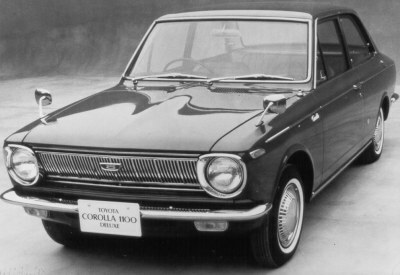 In 1966, Toyota introduced the Corolla. It didn’t burn up the market. eight years later, it was the best selling car in the world. In 1997 the Toyota Corolla became the best selling name plate in the world, surpassing the Volkswagen Beetle. Corollas weren’t known for their handling or doing anything exceptional, they were known for their reliability. It was the car that refused to die. The Japanese owns the american auto market. Last month, the Toyota Camry leaped over the Chevrolet Silverado the perennial runner up to the Ford F-150 pickup Truck. While tenth place is an excellent showing, it makes Toyota execs nervous. 10 is not a good showing for Corolla. The market place is rapidly changing . The Koreans have chipped away at Japanese dominance. Volkswagen is producing cars (Jetta and Passat) for the american market. ‘While the Corolla isn’t the entry level car for Toyota, it’s has an appeal that no other car has. Its the car that an 18 year old, his parents and grandparents might purchase. For more than two decades the Japanese sold bland boring cars in mass. Then Hyundai changes the script, followed by the American car makers. Bland is out style is in. It is rumored Toyota is heavenly discounting the Camry which looked dated at its introduction last year. Look for a refresh by late next year. 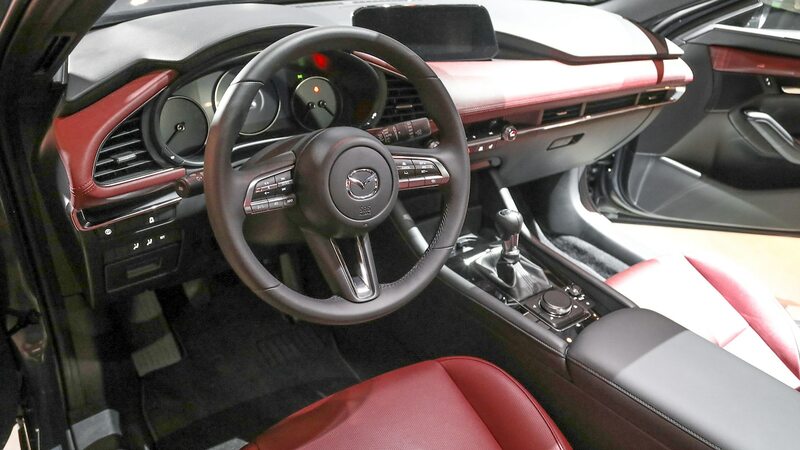 The styling is edgier the interior looks more Avalon then Camry. It has more transmission choices and engine choices than ever before. The very clever marketing campaign is directed at the twenty somethings and baby boomers. Early Reviews suggest there is nothing groundbreaking about the Corolla. 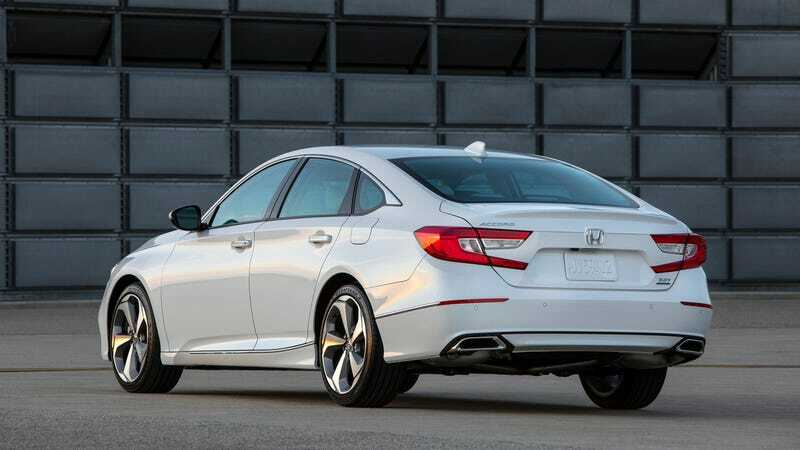 The exterior styling is a bit Avalon with a hint of Lexus in the front and a bit of Camry in the rear. 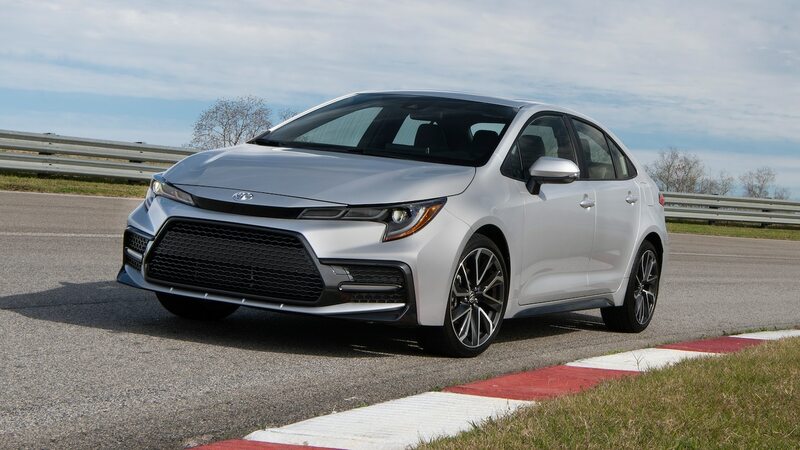 Toyota took no chances with the Corolla, They took a risk with Avalon, and the results is mixed. Long criticized for having soft grandpa like suspensions, Toyota may have gone to far in the other direction as some reviews say the ride in the Avalon is too harsh. There is new competition in coming from all directions, America,and Europe have introduced newer models. 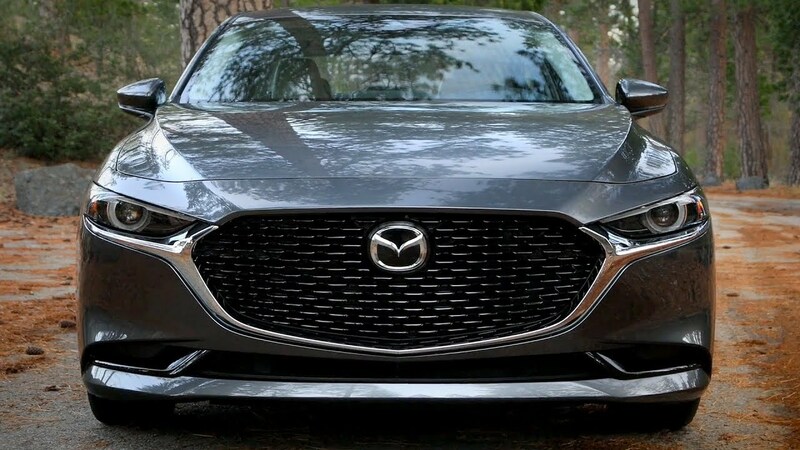 Next year BMW ,Audi and Mercedes Benz will introduce newer smaller front will drive models. Big Man Rides will review the new Corolla next month. The Toyota Corolla was never an exciting car,it is very reliable, has good gas mileage and will safely get you from point A to point B. The Corolla is the benchmark. For more than 30 years millions of people all over the world buy Corolla’a and replace them with Corolla’s. Fans of the Volkswagen Jetta, wanted and received something more. What they got was a ,good handing car made with good materials, a fine entry level German car. However, the older Jetta cost more than similar sized cars. Volkswagen wants to be a major player in the world car markets and wants a larger share of the North American market. To be competitive, they needed had to decontent (Auto industry term for removing features from upcoming model years), the Jetta. The 2010 Jetta had a fully independent suspension, the 2011 has a beam in the rear. The 2011 Jetta is all new, its larger than the 2011 however, the hard plastic and other materials used and the switch gear is inferior to the 2010 and the current Volkswagen Golf. Fans of the Jetta and the upcoming Passat and Beattle will cry foul. The Jetta and the upcoming Passat was specifically designed for the American market. 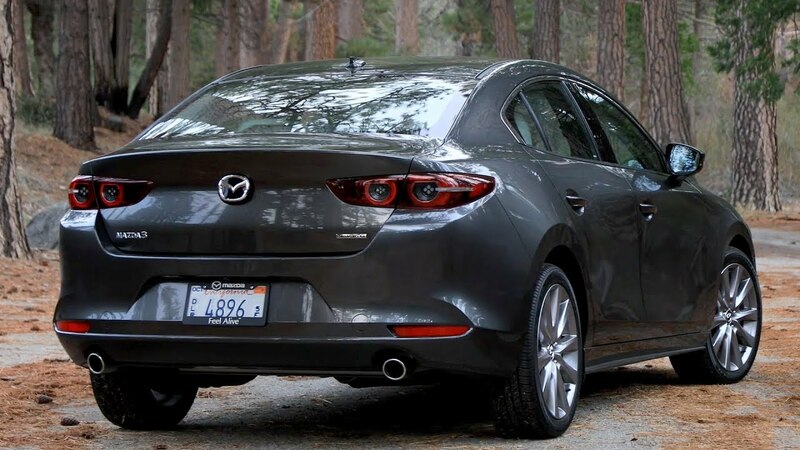 What they will get in this version, is a larger trunk and much improved rear seat room, one of the largest in the segment and that’s the good news. The rest of the news isn’t as good. 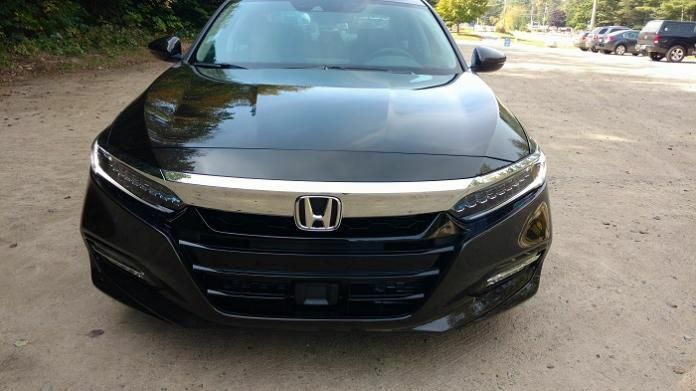 The base model comes with 115 horsepower four cylinder engine, not competitive in this class. I was hoping to test drive the four cylinder. What I drove was the 170 hp 2.5, 5 cylinder with an six speed automatic transmission. The car drove well, I especially liked the steering and it accommodated my 6.4 widebodied frame well and I could fit in the rear. The ride was soft, fit and finish was okay. The transmission seemed well suited for the 2.5. Most buyers will opt for the five cylinder with the 2.5 jetta, those wanting more power can find it with the optional turbo, those looking for the ultimate in fuel economy can opt for the TDI diesel later this year. Those options pushes the needle upward. The 2011 Jetta is a pleasant car, but its behind the competition, in base horsepower and overall fuel economy, cars in this segment is averaging 38 miles a gallon where the Jetta’s averages 32 miles per gallon ,about the same as a midsize car. The Koreans and the Americans has step it up. 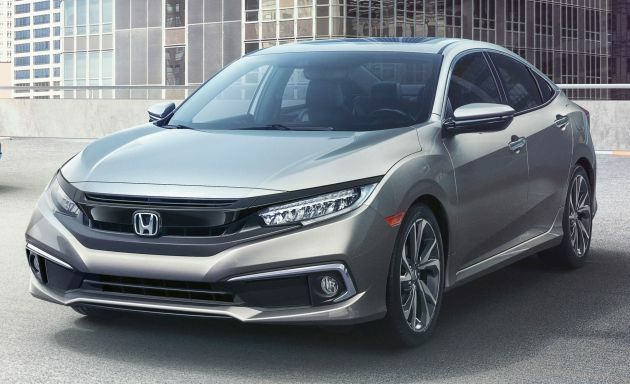 With new newly designed Honda Civic’s just hitting the showrooms and an upcoming Corolla redesign is a year off. According to Consumer Reports, the reliability of the last generation Jetta was been poor to average. Volkswagen wants to be a player,and hopes to sell 800, 000 cars a year in the US by 2018. 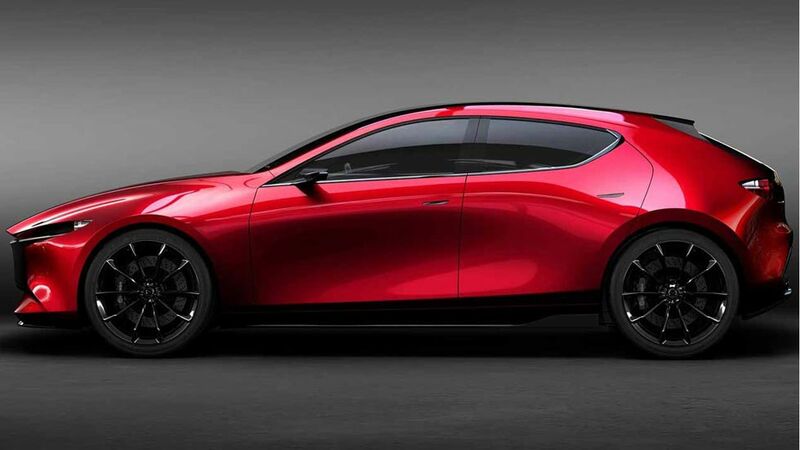 To to compeat with the Americans, Japanese and the Koreans who currently sell more cars in the US than Volkswagen, the company will need to step it up. The hard plastics and other materials used in the current Jetta was closer to the old Chevy Cobalt. Hyundai successfully remade itself, Ford is making solid reliable cars, and one company, Suzuki is generating Buzz. 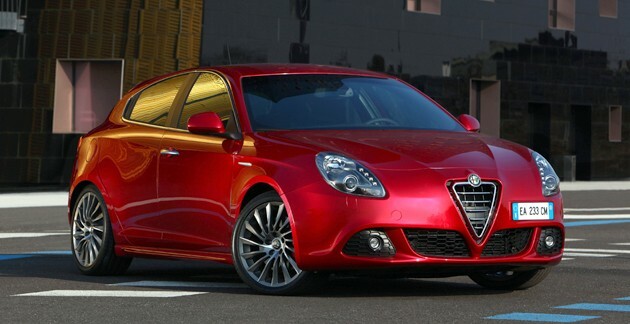 Volkswagen needs a Hyundai Genesis a breakout vehicle, the Jetta isn’t the car. September’s 10 Best Selling Cars.